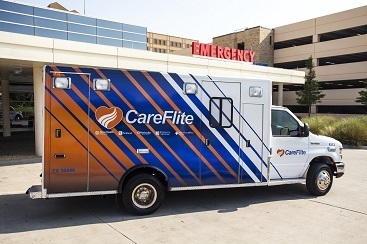 Careflite offers open enrollment program for Parker County. 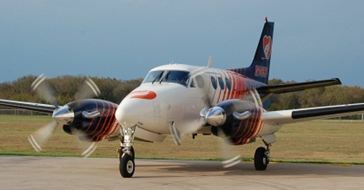 Since is formation in 1979, CareFlite has successfully more than 72,000 patients by air. But few may realize the company’s trademark orange and blue dual engine helicopters aren’t the only modes of transportation the non-profit organization offers, and it’s not the only thing that keeps them flying high.